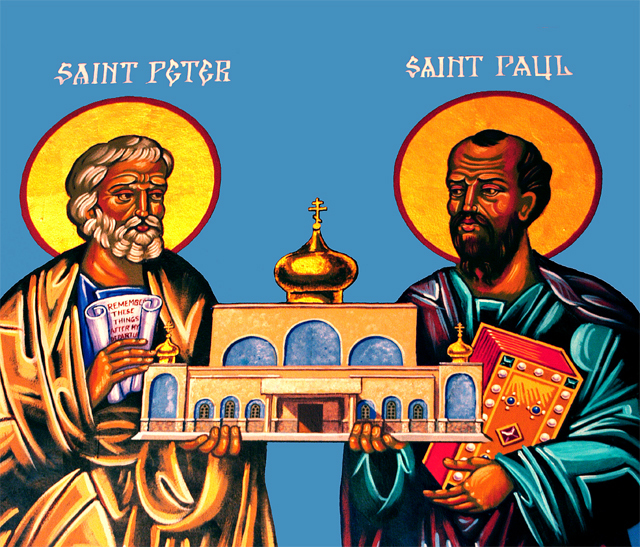 On Tuesday of this past week, the Feast of St. Paul and St. Peter, I heard a Wonderful Homily about the Church. This is not verbatim. This is what I came away with. I state this as a disclaimer of sorts, in case I am not utilizing the same exact words as the Priest. Peter represents the Institutional Church. The Solid. The Traditional Rules and Laws. Paul represents the Charismatic Church. The Different. The Other. Fr. said that the Disagreements of Paul and Peter were necessary to shape the church. Peter wanted things done more in the Traditional Judaistic manner, whereas Paul saw the need for adaptation, change. 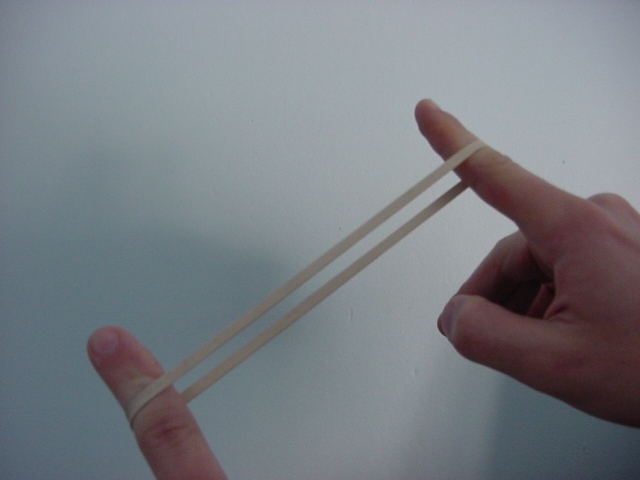 He called their Symbiotic Relationship, Elastic. They would pull and push in order to build Our Church. A Checks and Balances of sorts. This Elasticity of the Church is quite apparent even today. We have the more Traditional way of Discipleship and the New Discipleship. 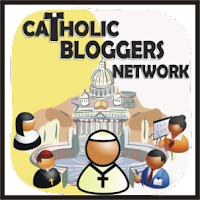 Bloggers. You Tube. FB. Basically the Internet way of Spreading the Good Word. We are (and I know that I am tooting my own horn here) the St. Paul’s of the Church today. Okay, I am trying to be a St. Paul of today. Better? Geeze, that Humility I tell ya!